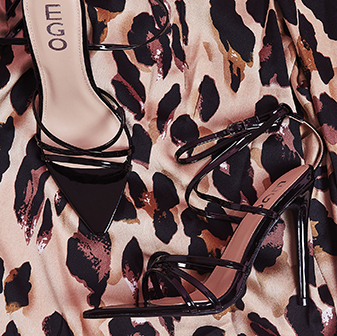 Thigh high boots always make you stand out from the crowd and these block heel beauties are no different. The Lycra upper means these are the perfect sock fit. 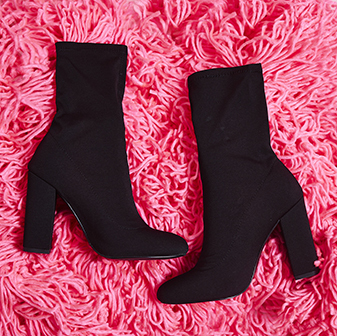 These boots are thigh high so grab that super short mini dress and slay this AW.